Thank you for visiting Scorer Property. 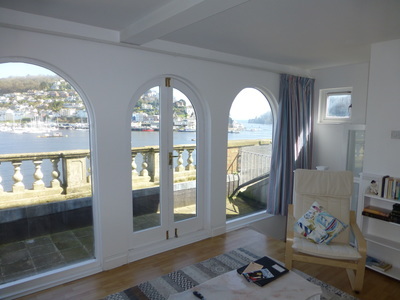 We offer a wonderful selection of river front and harbour front self catering holiday accommodation in both Dartmouth, Devon and St Ives, Cornwall. Chris Scorer's family have been working in Dartmouth property services for over 120 years. If you would like to visit the area, we would love to help you. This double fronted lock-up shop occupies a prime trading position being situated in the main street close to local amenities. 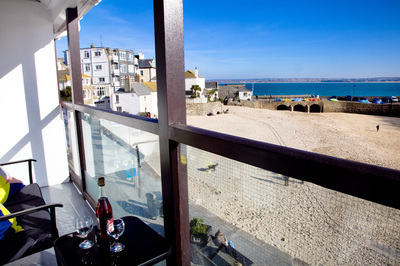 Our St Ives self catering holiday apartment is in a beautiful harbour-front location in The Wharf. The recently refurbished accommodation enjoys stunning views and a balcony, so you're in for a real treat! 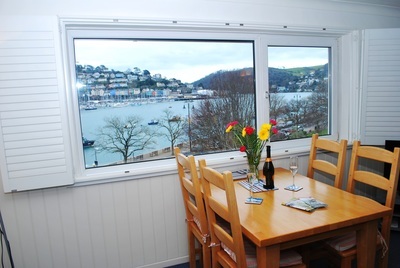 Each of our Dartmouth self catering holiday apartments benefit from both a parking space as well as a stunning river view. Both located in the heart of Dartmouth, you can enjoy everything that Dartmouth has to offer! Check out our last minute self catering holiday deals in both Dartmouth and St Ives. Please call or email us if you find a last minute holiday that you would like to book.